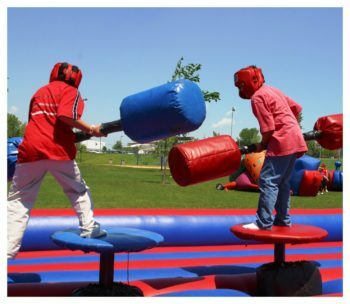 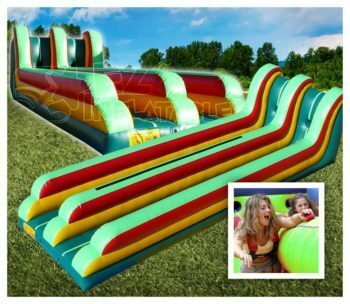 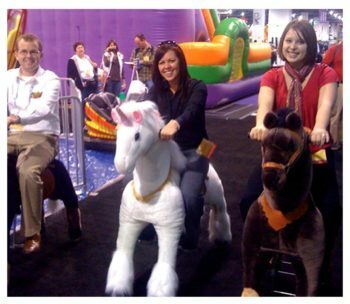 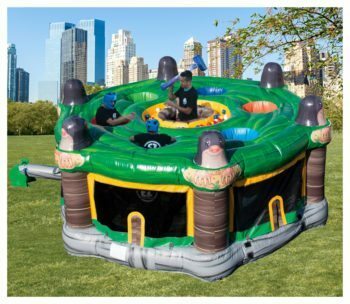 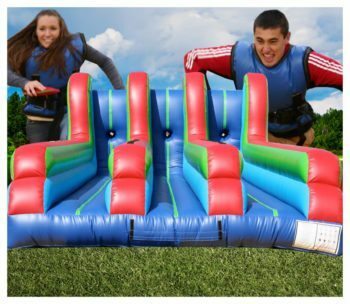 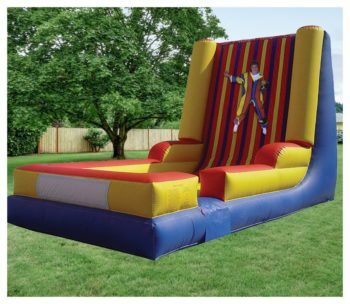 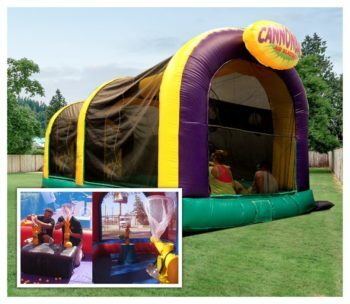 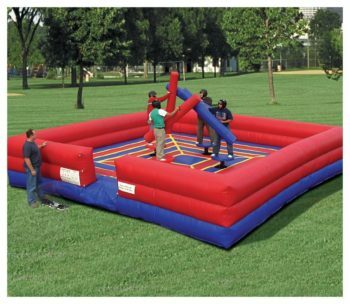 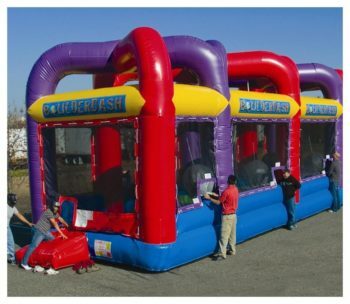 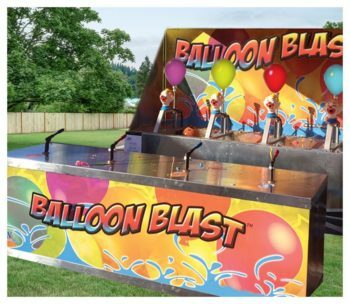 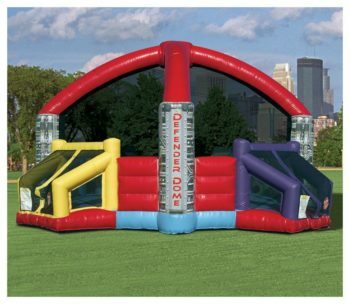 We provide a huge selection of Competitive Attraction Rentals for your next party or event. 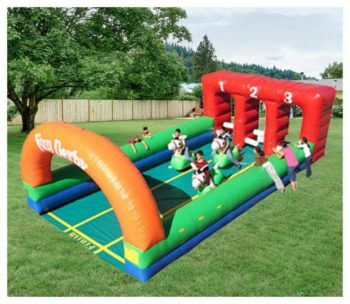 It’s time to divide up, create teams and have fun with our Competitive Attraction Rentals. 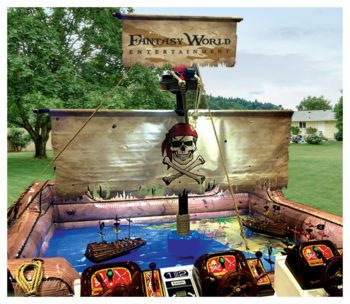 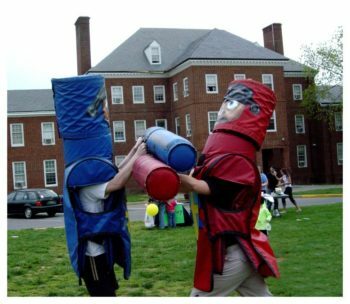 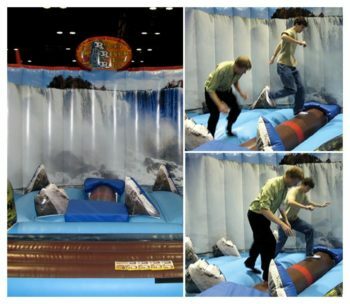 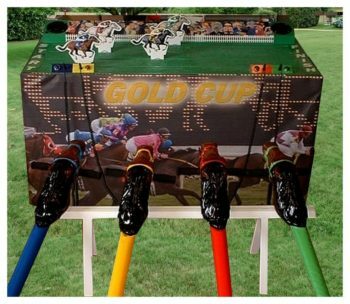 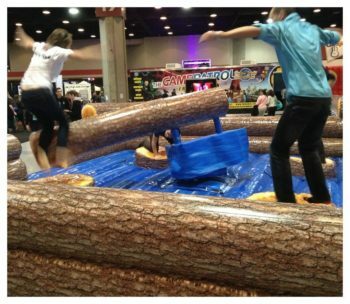 Fantasy World is your complete event rental source when it comes to interactive and competitive games and entertainment. 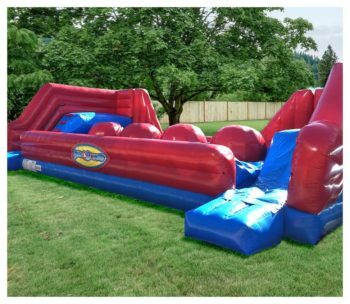 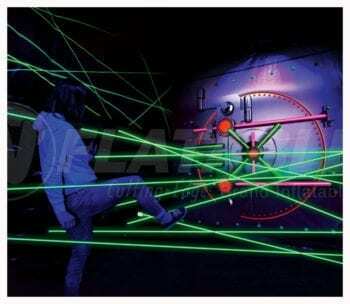 We provide over 25 competitive games to choose for your next event. 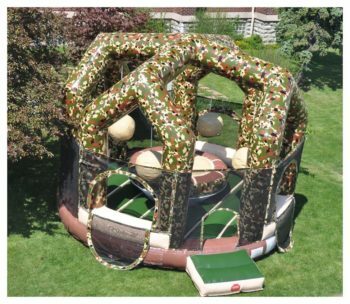 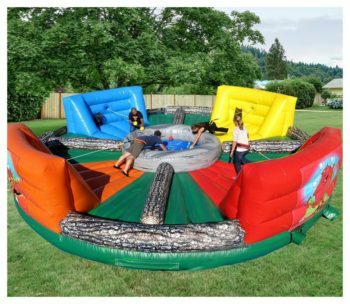 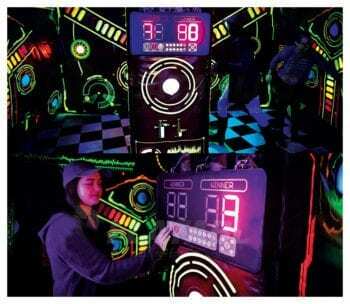 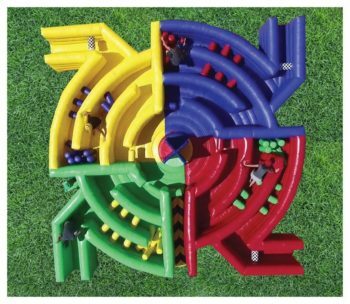 Our interactive game rentals are great for team building, corporate events, college orientations or just plain backyard fun. 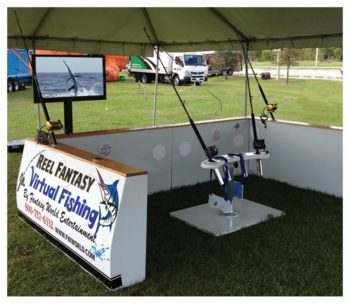 We are located in Maryland, but Fantasy World delivers, sets up and operates anywhere from New York to Florida and East of the Mississippi River.